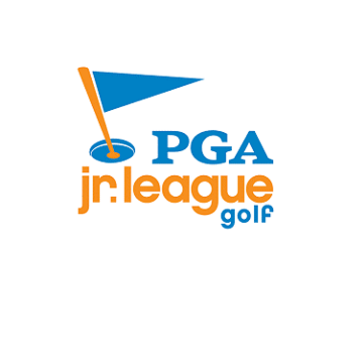 Give your child a summer to remember by attending a PGA Junior Golf Camp at Rock Manor Golf Club. Whether they want to pick up a new skill or compete in tournament play, PGA Junior Golf Camps will introduce and teach a game that they will enjoy for a lifetime. 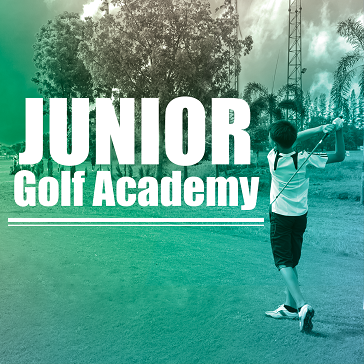 The PGA of America’s signature junior golf camps have been created to both introduce new players to the game and help experienced golfers get better. Learn from the best. Every Camp is taught by a certified PGA of America Professional who knows how to balance both fun and skill development. They understand the most effective ways to approach each lesson helping to ensure each student gets the most out of every training session. Camps that work for you. 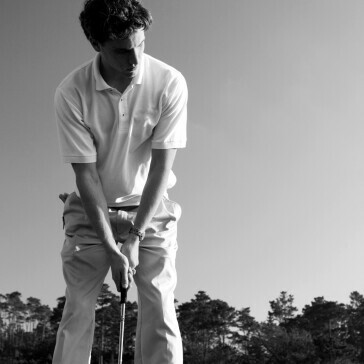 Our camps welcome boys and girls of all athletic abilities, golf experience, and competitive desire. Choose from half-day and full-day Camps featuring small group instruction, course play (limited to full day camps) and a 6:1 student to teacher ratio. Fun, safe and educational. Full of action, discipline, and integrity, each Camp has been designed to help your child grow both on and off the golf course. 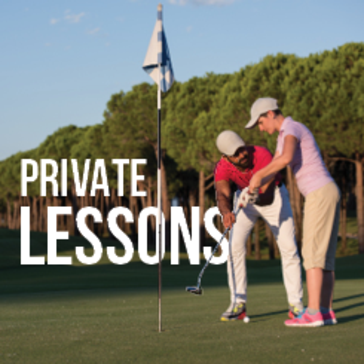 While PGA Junior Golf Camps help develop your child’s game, we believe our programs also help to build character. The PGA JLG season will run from mid-March through June.